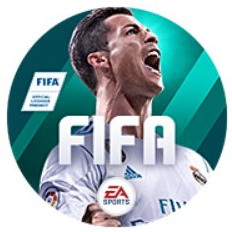 FIFA Mobile is an association football simulation video game developed by EA Mobile and EA Canada and published by EA Sports for iOS and Android. 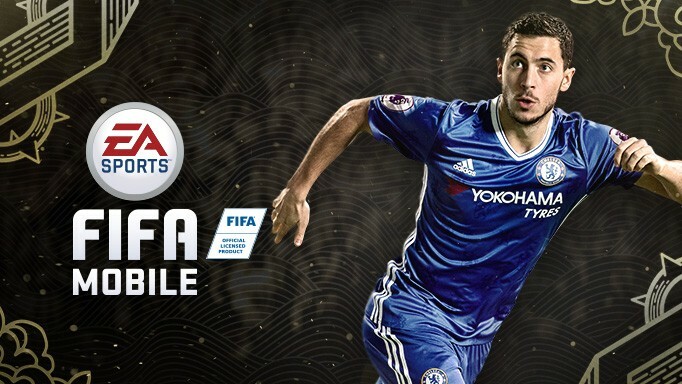 It was released worldwide on 11 October 2016, for iOS, Android, and Microsoft Windows. It was announced on August 16, 2016 during Gamescom 2016.